As the costs to operate buildings increase and budgets decrease, improving operational efficiency is imperative for school districts. For a school system the size of Olentangy Local School District that encompasses 23 buildings, two bus garages and nearly 19,000 students, reduced energy consumption can translate into big savings. Officials in the District’s Department of Business and Facilities knew there were ways they could significantly reduce electric and gas usage, but they lacked the ability to see how their buildings were performing in real-time. Without that visibility, it was difficult to identify unexpected peaks in demand. By the time the bill arrived, it was too late. The District needed a tool that could immediately identify performance issues in real-time. During the district’s high-growth period, officials built elementary buildings with the same square footage and similar mechanical and HVAC systems. Yet in some instances, buildings within a few miles of one another reported energy usage that was significantly different than similar buildings. District leadership naturally wanted to eliminate those outliers and performance anomalies, but they lacked the ability to see what one building was doing well so they could adopt best practices elsewhere. 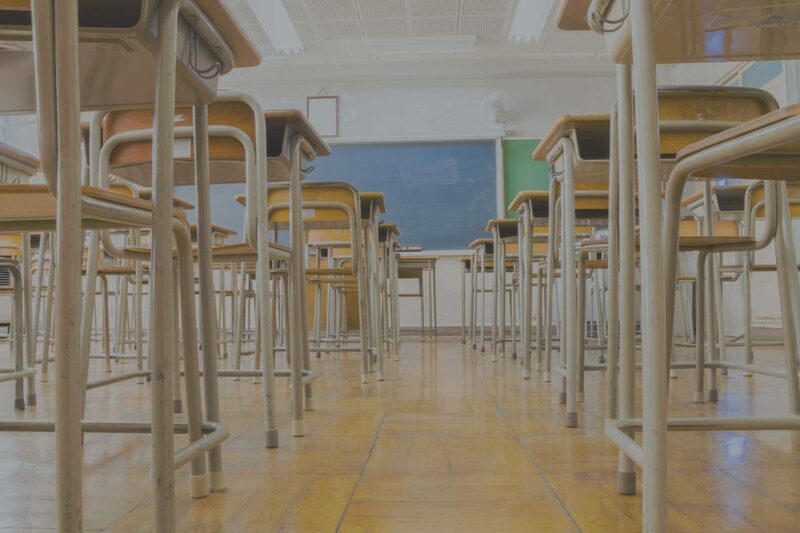 In April 2014, the Olentangy Local School District implemented JadeTrack to track electricity usage in 15 elementary schools and gas usage in 12 elementary, middle and high school buildings. The district compiled the numbers and was able reduce energy by 12% and save over $350,000 in the first year of the program. Much of this savings is possible because of the visibility provided by a monitoring service such as the JadeTrack software platform. It is one of the primary resources the district has for evaluating building performance on a daily basis and identifying issues when they occur. JadeTrack makes it possible to identify what one building is doing well, challenge the assumptions, and then make the necessary adjustments at underachieving buildings. The JadeTrack software platform transforms building performance data into useful information needed to eliminate unexpected peaks in usage and to quickly identify performance issues. These issues could include behavioral tendencies, simultaneous heating and cooling, inferior insulation or a window that someone forgot to close. The JadeTrack team has been responsive to our needs, accommodating and very easy to work with. In fact, there has never been a time when they are not available. They always think about how they can empower us, and that makes it feel more like a partnership. As for the JadeTrack software, it’s everything we need. Plans are underway to expand the capabilities of JadeTrack. At the same time, the District is exploring opportunities to use JadeTrack as an experiential learning tool by making it accessible to teachers and students in the near future. The software creates a powerful engagement tool that teaches everyone the value of sustainability, conservation and how even small changes can have a big impact.